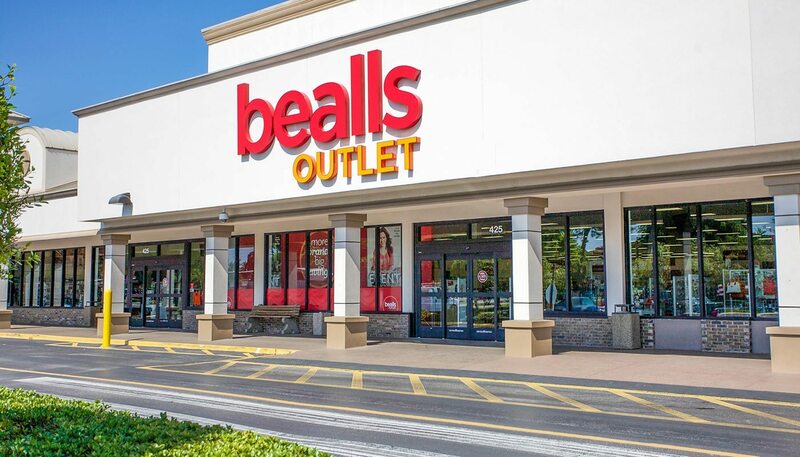 Client: Beall’s Department Stores, Inc.
Bealls and Burkes Outlet Stores have been expanding at the rate of 30 to 40 stores per year over the past several years; today over 400 of these bargain-lovers’ boutiques serve sun belt customers in 16 states, primarily in Florida, Texas, Georgia, and Arizona. 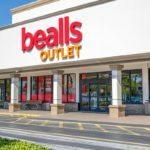 WBRC’s has designed over 200 Bealls and Burkes renovations and fitouts, most approximately 25,000 SF in store area. 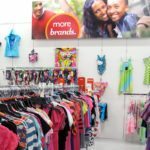 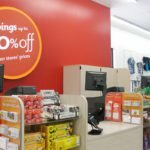 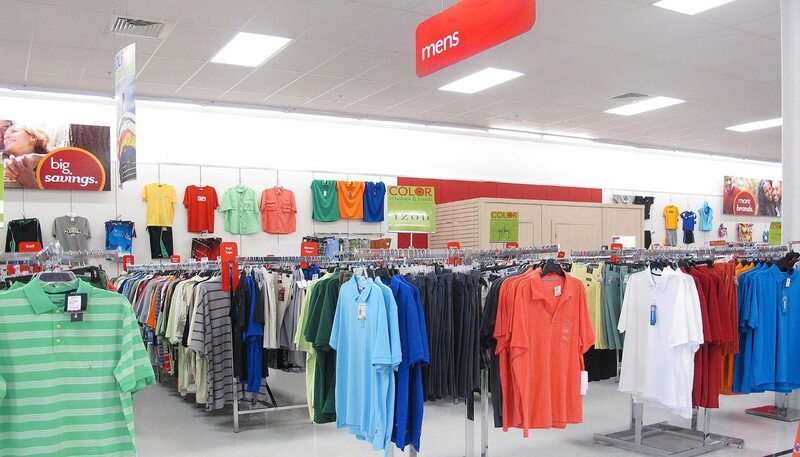 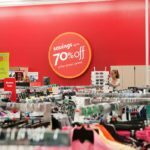 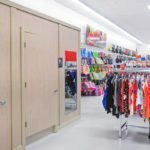 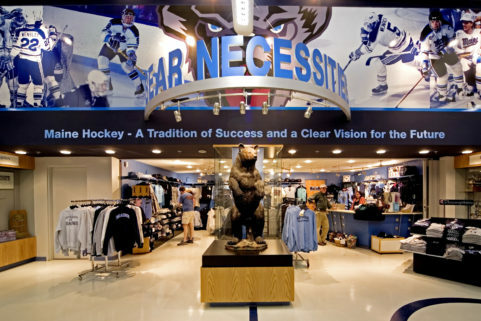 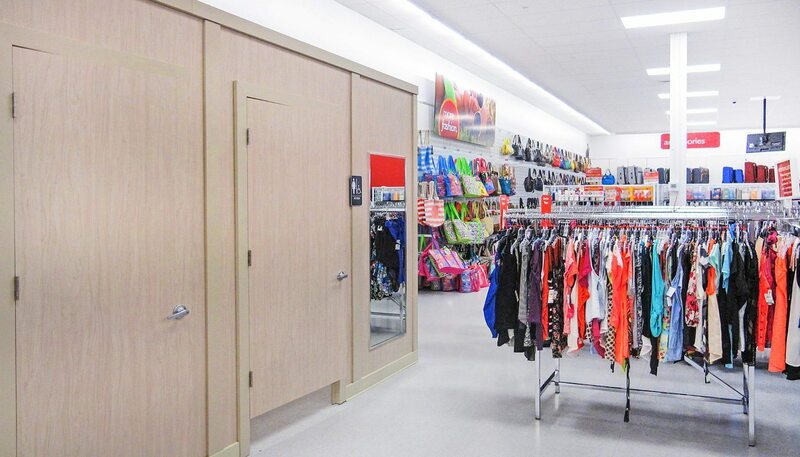 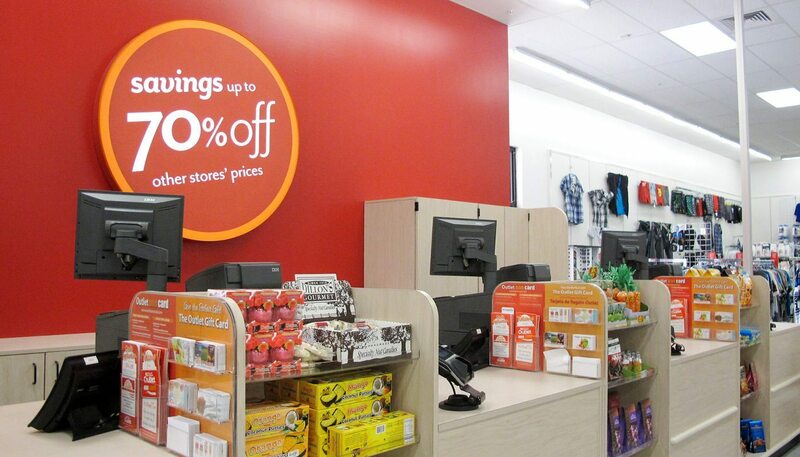 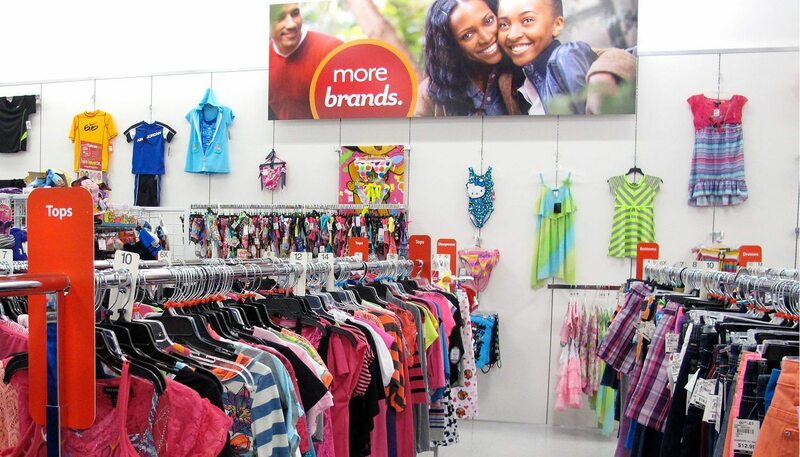 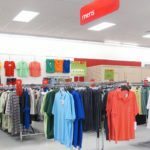 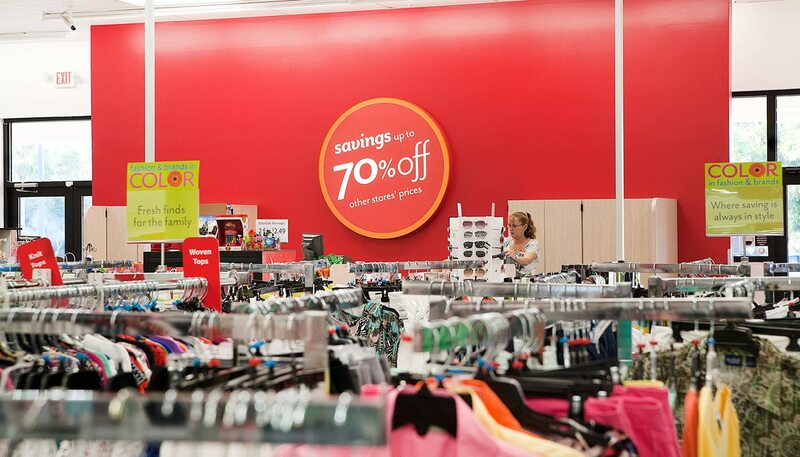 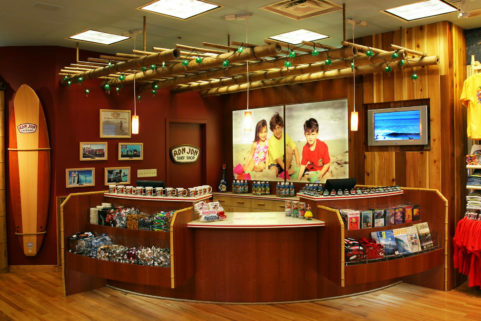 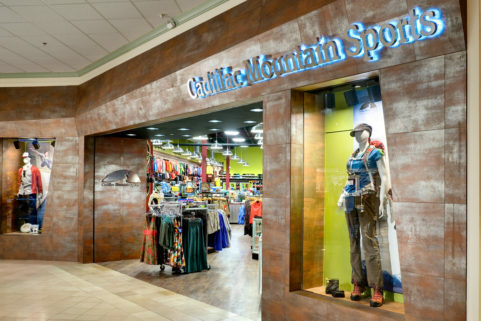 Recent rebranding efforts included new graphics, colors, rack configurations, dressing rooms, cabinetry, fixtures, and point of sale registers, requiring a new prototype plan.